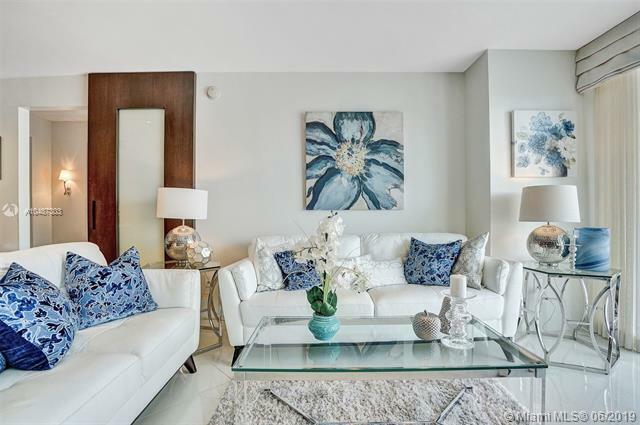 Exquisite Rare Opportunity At Sapphire! 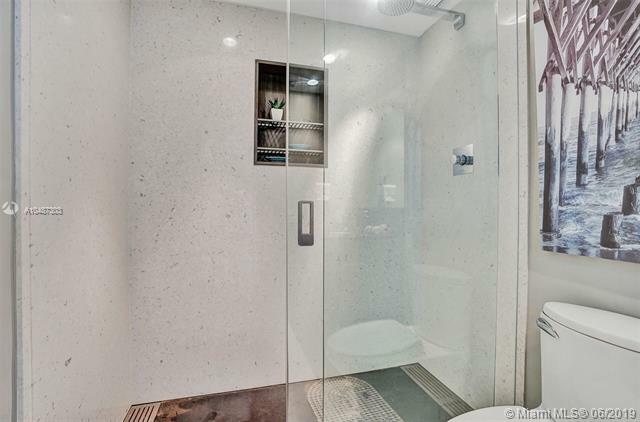 High End Complete Custom Renovation, With Literally Nothing Left Untouched! 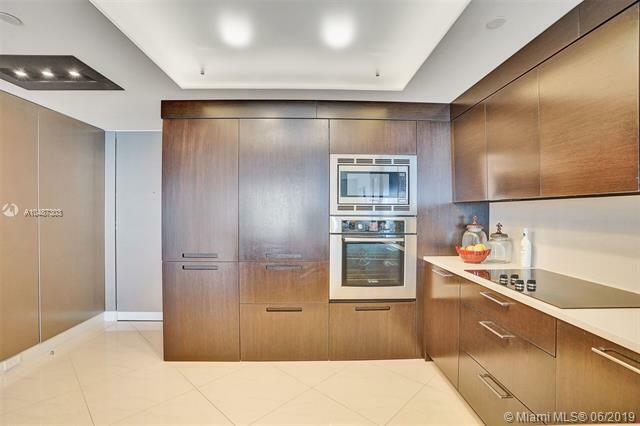 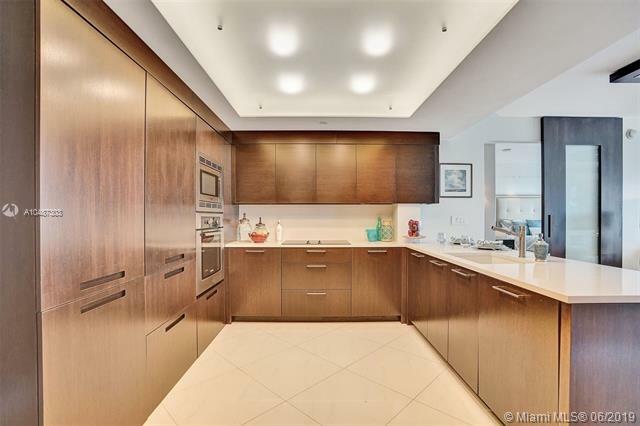 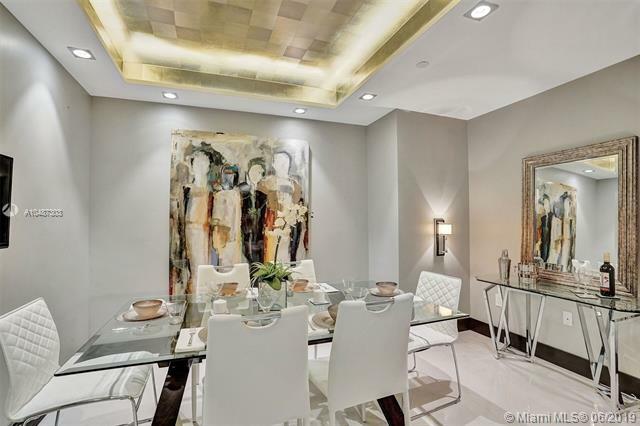 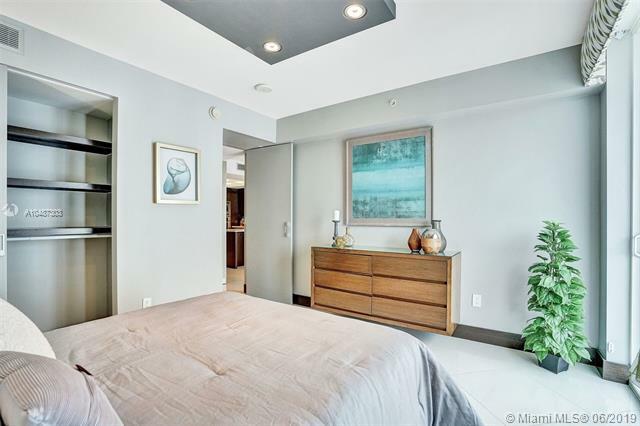 2 Master Suites, Dining room, Office Or Den, Designer Kitchen W/ Liebherr & Bosh Applic. 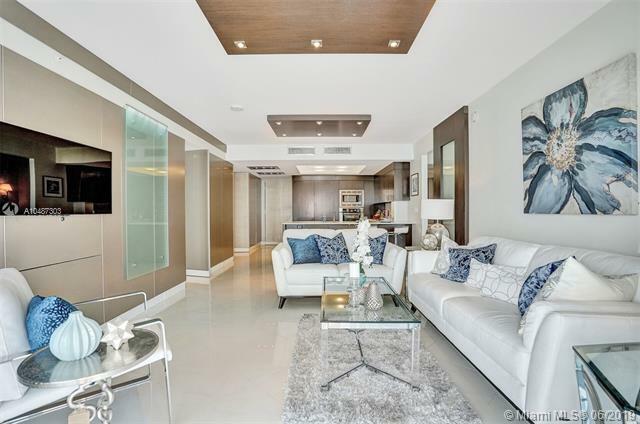 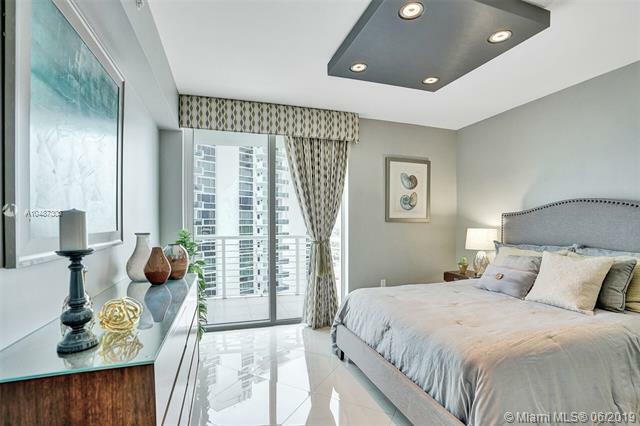 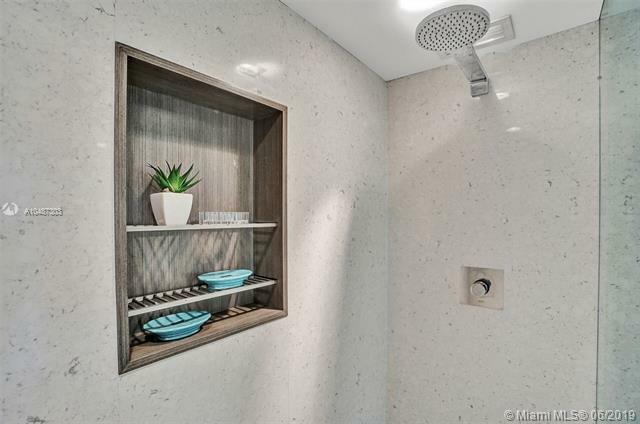 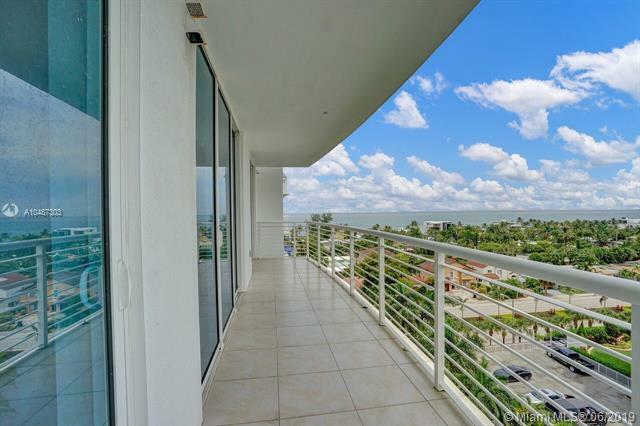 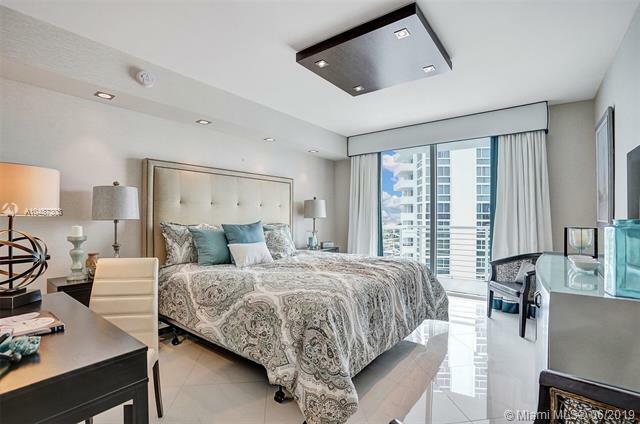 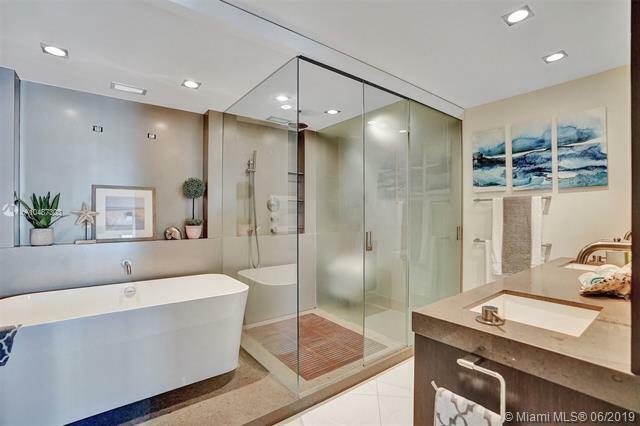 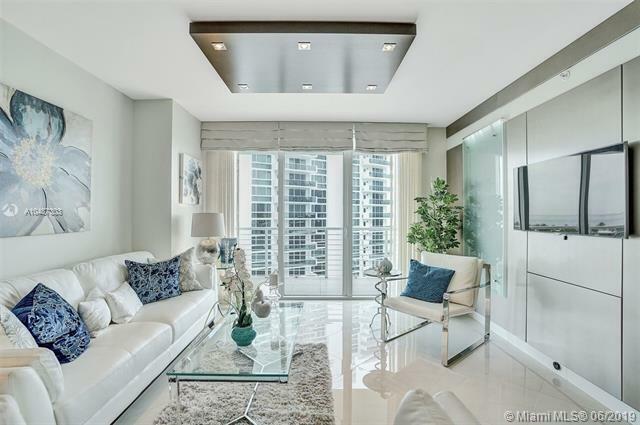 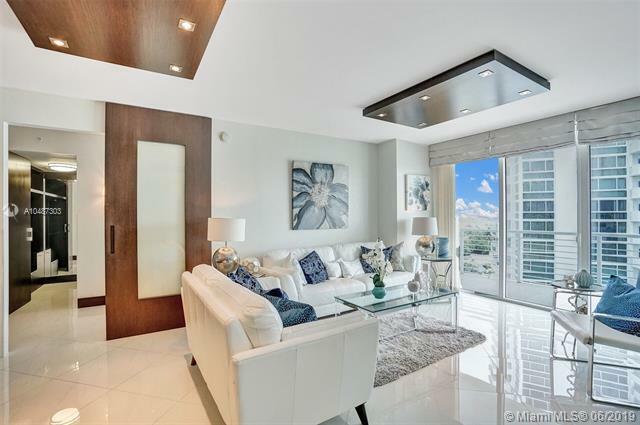 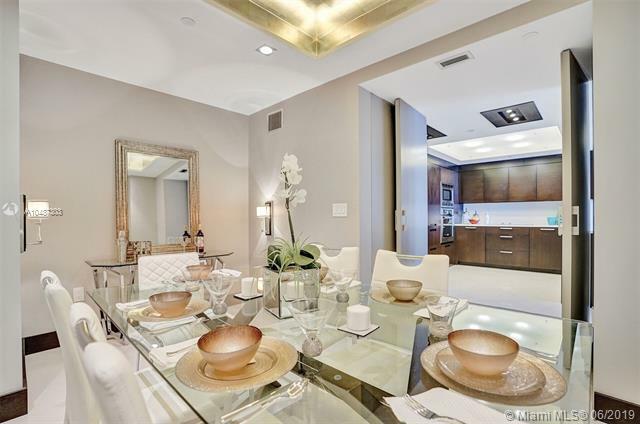 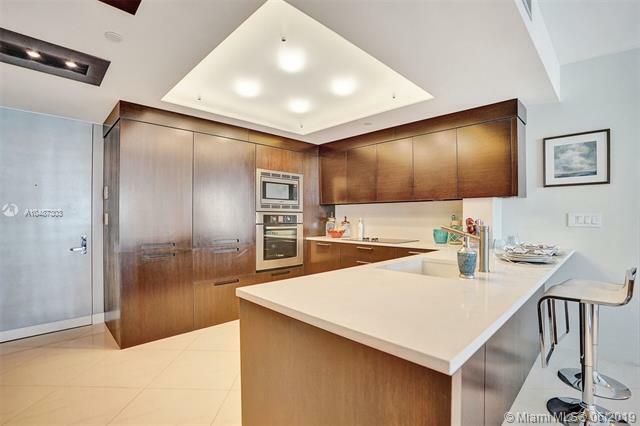 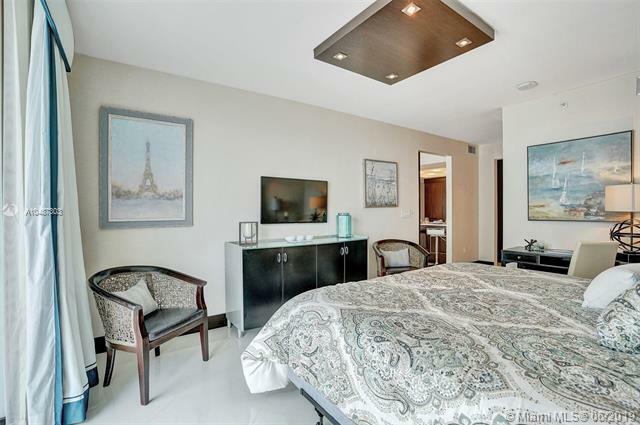 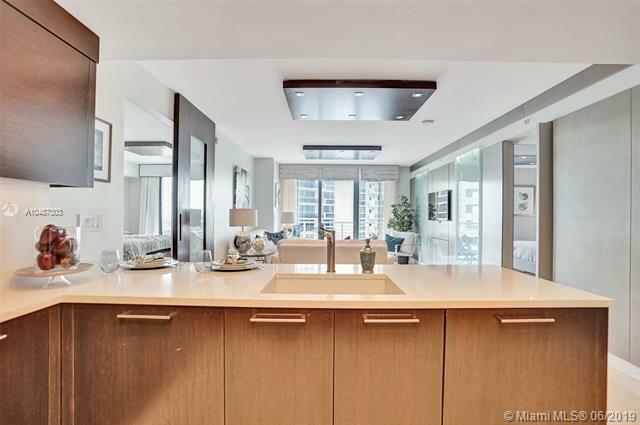 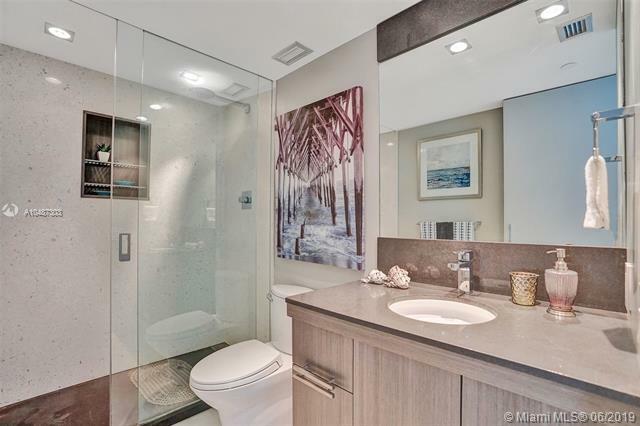 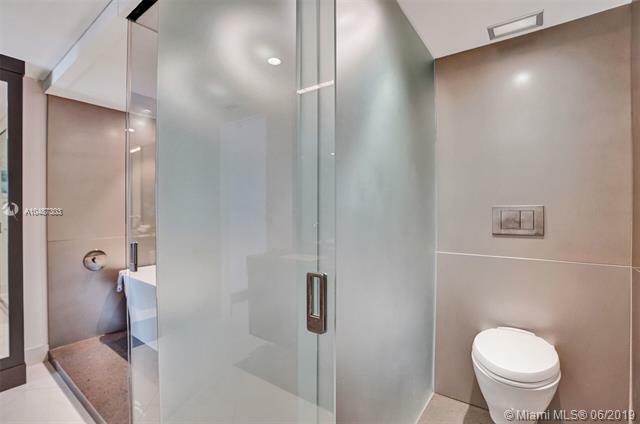 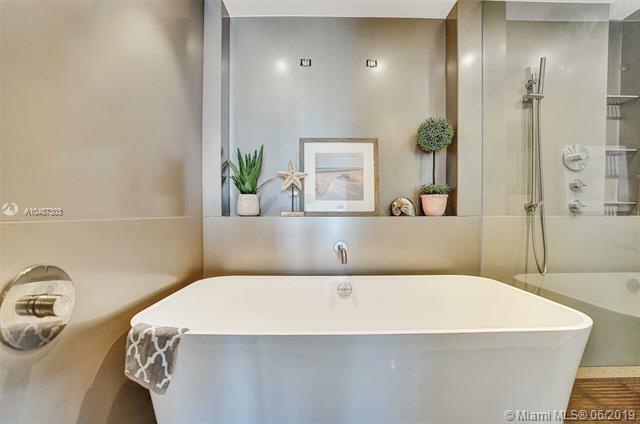 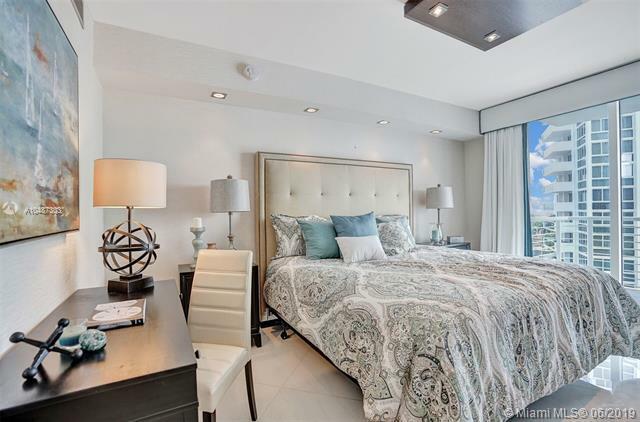 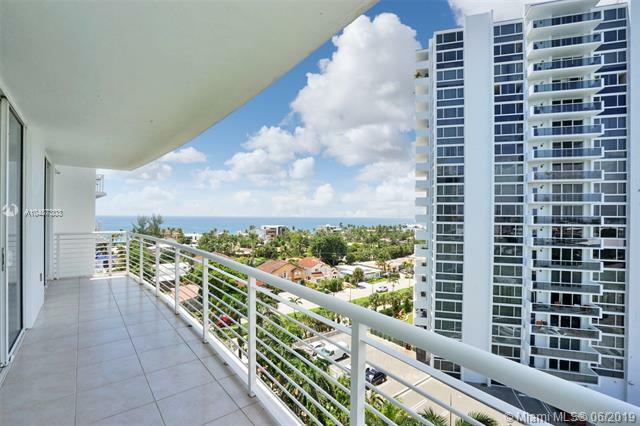 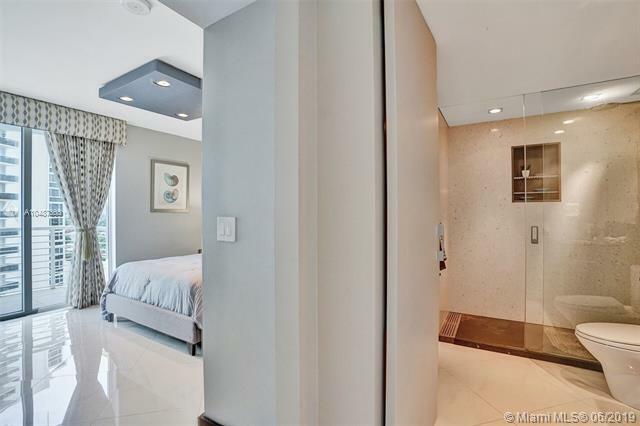 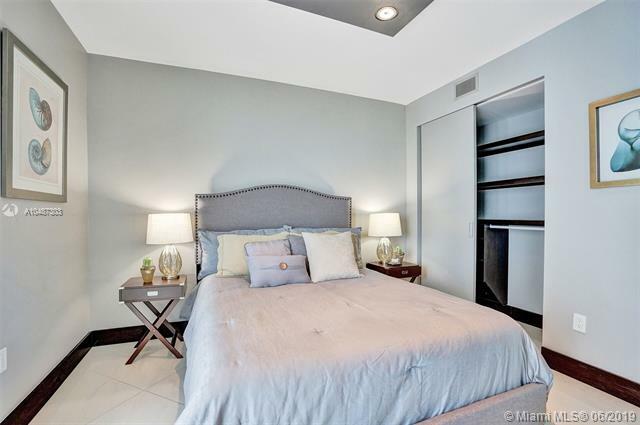 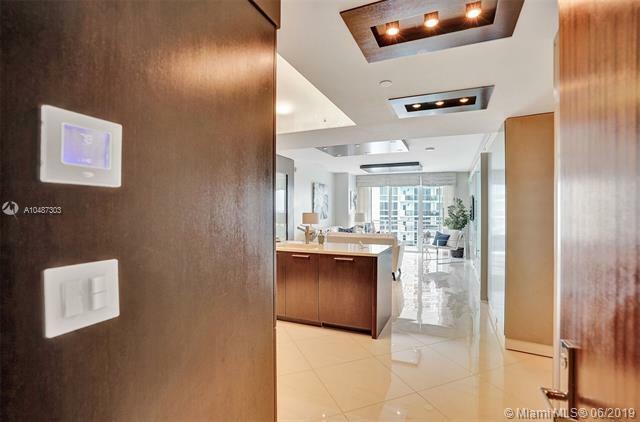 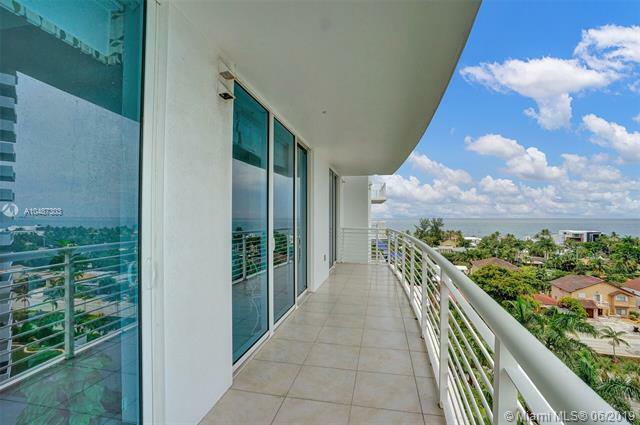 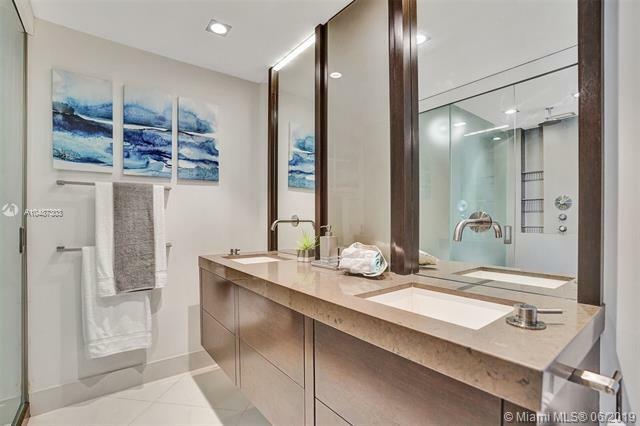 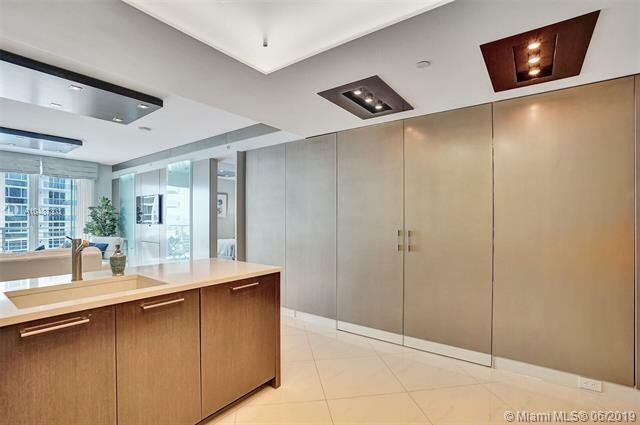 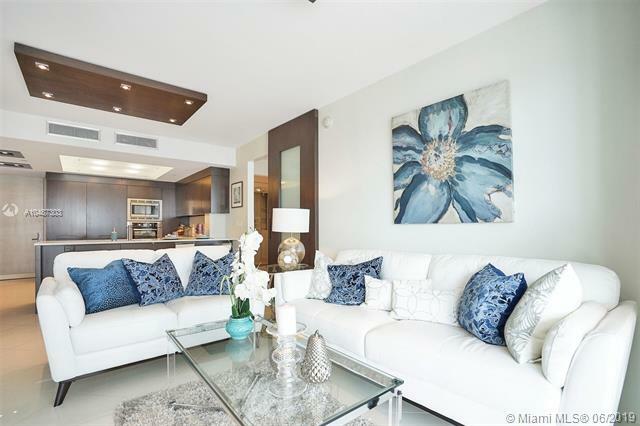 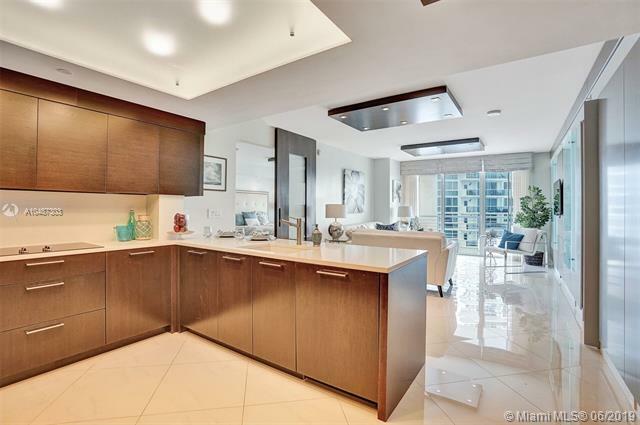 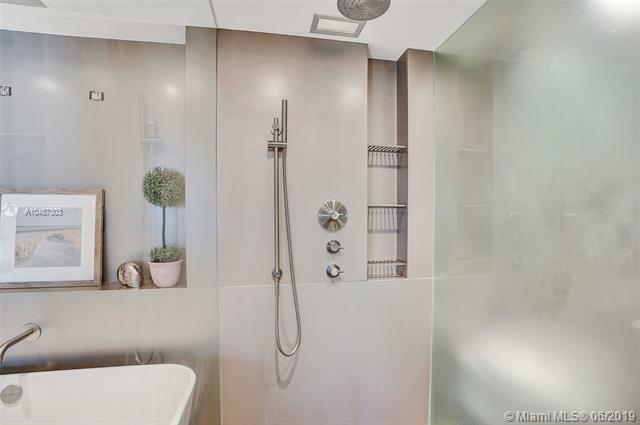 Master Suite W/Custom Large Walk In Closet, Master Bath has a "Zen Feeling" With Oversized Separate Shower & Soaking Vessel, Breathtaking Views Of the Ocean, Intracoastal & Downtown Ft Lauderdale, Live The Dream With 5 Star Amenities! 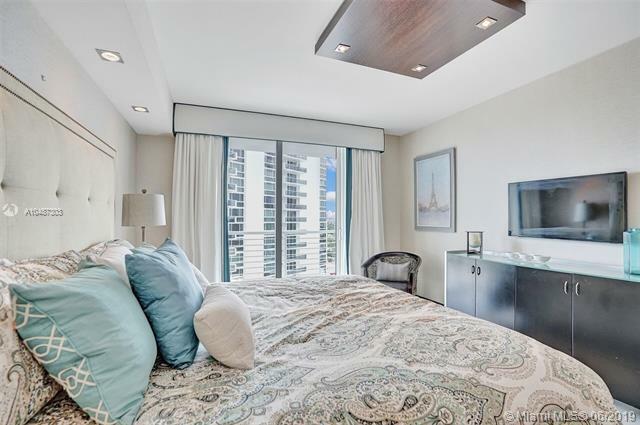 Ownership At Sapphire Includes Membership At The Exclusive Marriott Harbor Beach Club and Enjoy Concierge Service, Fitness Center, Spa, Clubroom, Conference Room & Resort Styled Pool At Your Door! 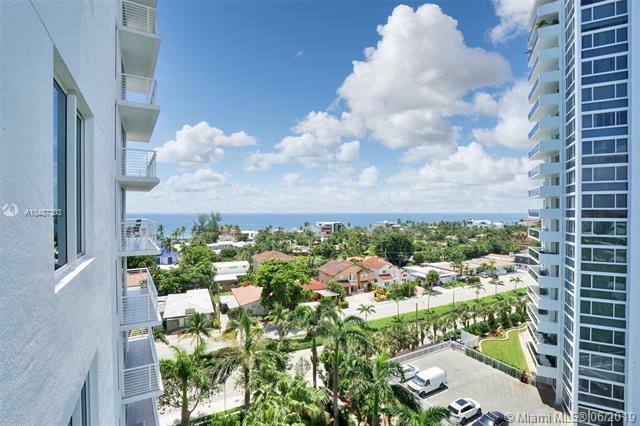 Walk to Fine Dining, Shopping & Ft. Lauderdale beach. 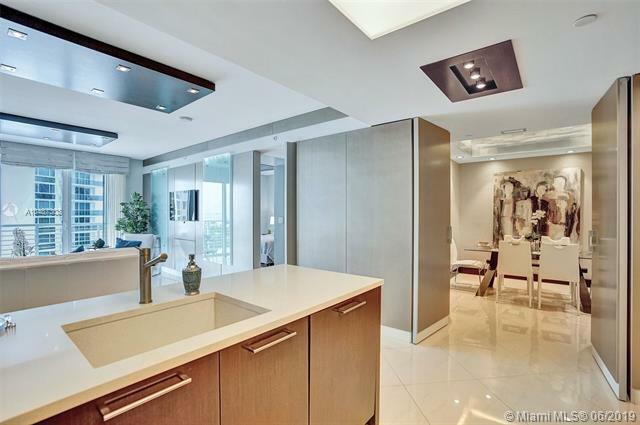 Incomparable Residence!